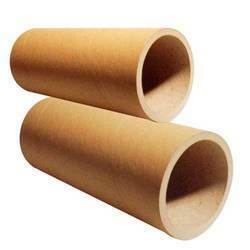 Manufacturer of a wide range of products which include paper core and kraft paper tubes. We feel proud to introduce ourselves as one of the well-known manufacturer and exporter of Paper Core. The offered paper core includes a range of packaging products such as corrugated boxes and angle boards. The manufactured paper core is often acclaimed for the unmatched stacking strength, uniform framework, and easy dispensability. 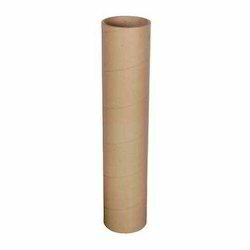 We are offering Kraft Paper Tubes to our client.